Say hello to the completely reimagined Litter-Robot III Open Air with Connect. After the cat exits, the patented sifting process automatically separates the waste from the litter and deposits the clumps into a waste drawer for easy disposal. Now WiFi-enabled so you can remotely monitor and control a single Litter-Robot or multiple units. Compatible with Apple mobile devices with iOS 9.0 or greater. 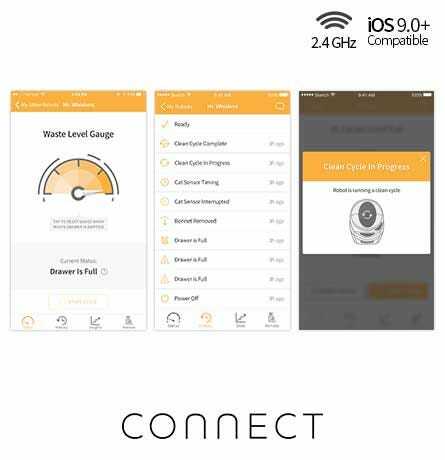 Q: Can I use the app with both iOS and Android?A: The Connect app is compatible with Apple mobile devices with iOS 9.0 or greater as well as Android 4.3 Jelly Bean or greater. 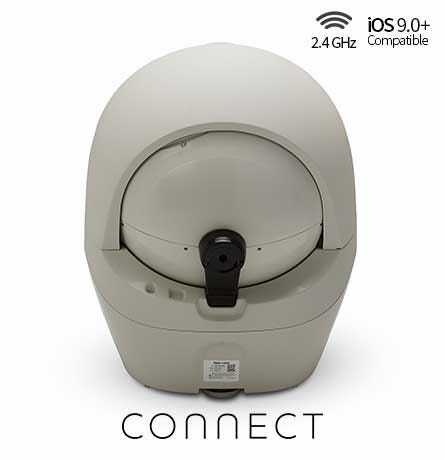 If you purchased a Litter-Robot with Connect since October 2017, your unit is also compatible with iOS 9.0 or greater and Android 4.3 or greater. The iOS app is currently available to download. 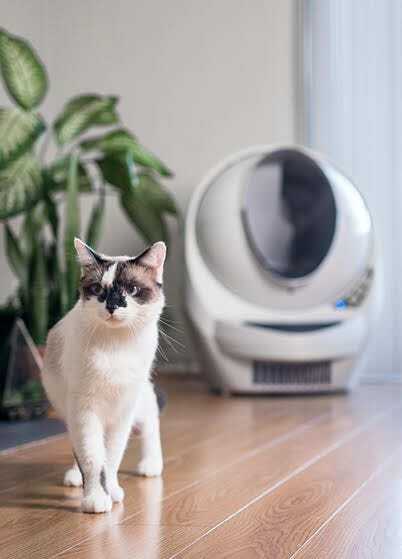 The Android app is not yet available.Q: What is the difference between the Litter-Robot III Open Air and the Litter-Robot III Open Air with Connect?A: Both Litter-Robots have the same patented sifting system and free you from the chore of litter box scooping. 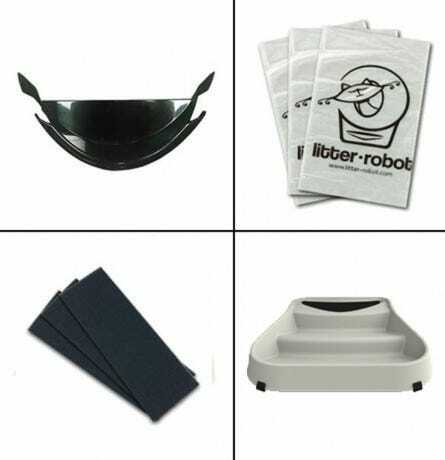 The Litter-Robot with Connect is WiFi-enabled, which allows you to use the app to monitor and control your Litter-Robot from wherever you are. 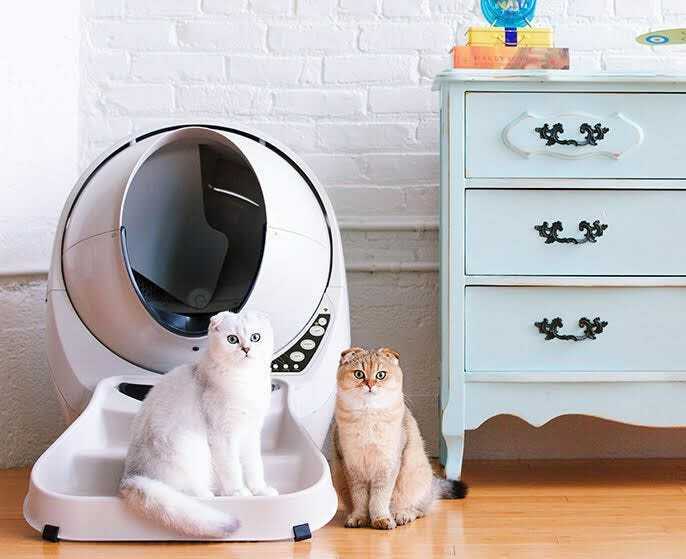 In both cases, you still have to empty the waste drawer about once per week—but with Connect, you'll know exactly when the Litter-Robot needs your attention.Q: What if I already own a Litter-Robot III Open Air? 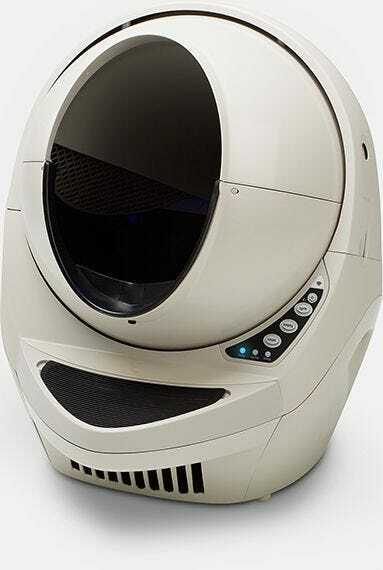 Can I upgrade my Litter-Robot?A: Yes. 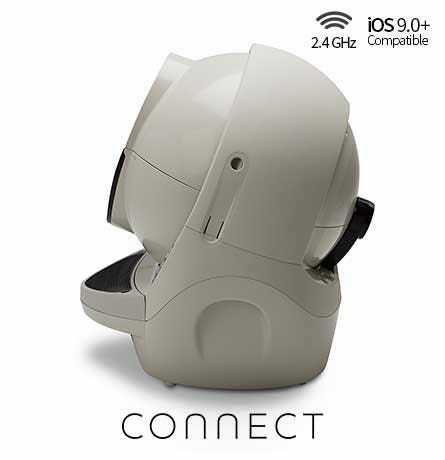 You can make your Litter-Robot III Open Air compatible with the app by installing the Connect Upgrade Kit or by purchasing a new Base with Connect.Q: Can I connect the app to multiple Litter-Robot units?A: Yes. 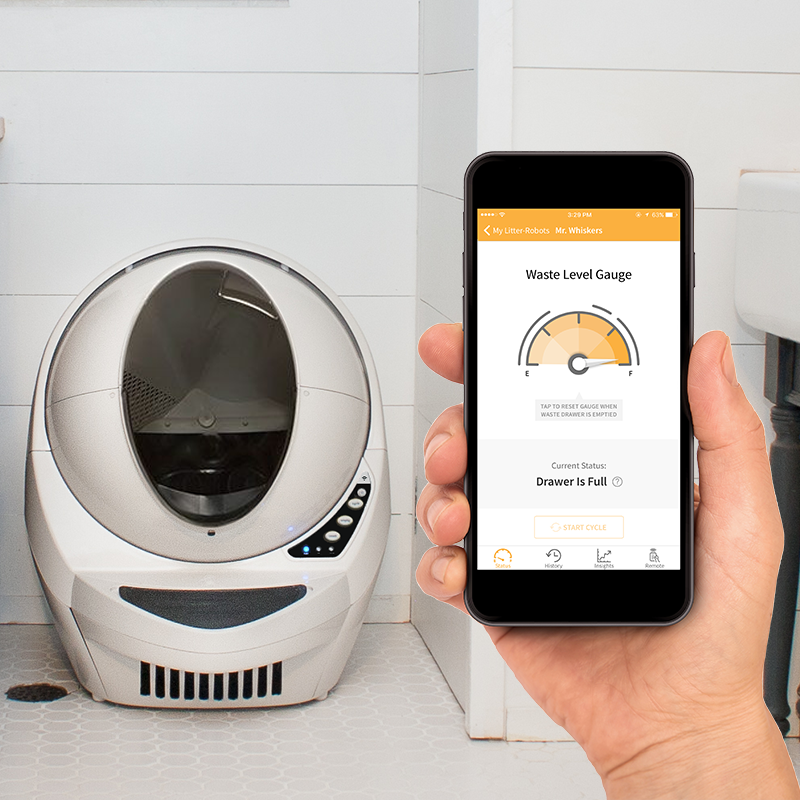 You can onboard multiple WiFi-enabled Litter-Robot units to the same app.Q: Can everyone in the family use the app?A: Yes. 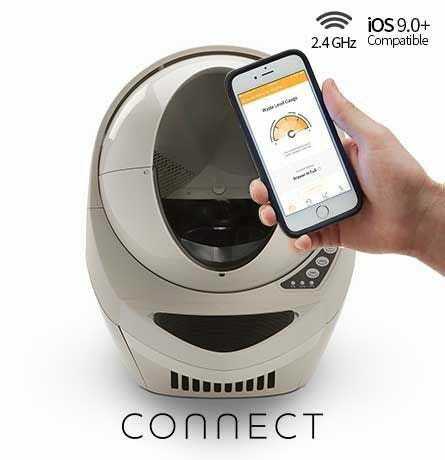 If others in your household want to use the app, they can simply download the app to their device and log in with the same account.Q: Is the Litter-Robot compatible with IFTTT, MQTT, and other third-party home automation systems?A: While we do have plans to make the Litter-Robot Connect API available to the public, it is not at this time. We plan to open the API in 2018.